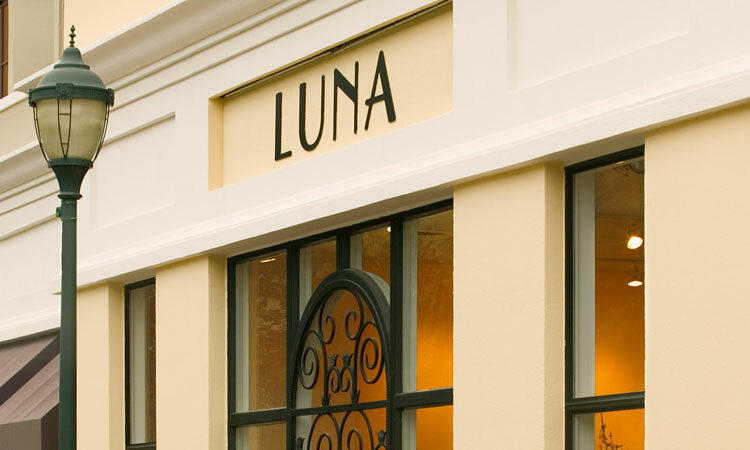 Luna, a specialty women’s clothing store, chose the always-stylish Tyler 2 to upfit its first North Carolina location at the upscale shopping village Phillips Place. 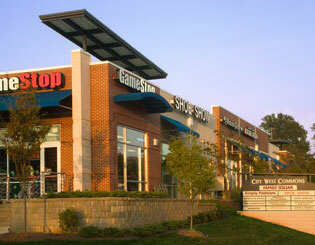 Tyler 2 had negotiated with Phillips Place owners to split an existing space for multiple tenant use. Luna bagged the first completed space. Luna’s owners were in Atlanta, Georgia. The entry door they wanted was in Europe, where it had been a cemetery gate in its former life. Some of the light fixtures were used; others were beyond used, all the way to antique, which meant that some required rewiring to meet code. In fashion, accessorizing makes the outfit and, in this case, it would make the upfit, as well. 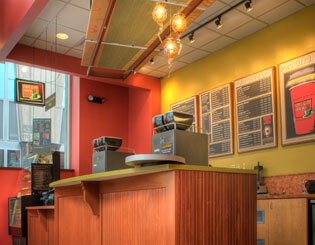 Rave reviews for this 2,620 sf upfit with Wood Architects. Tyler 2 modified the wrought iron cemetery gate for functional use as a main entrance door. All light fixtures were rewired and UL labeled to pass inspection. And Tyler 2 worked closely with the owners to provide access for custom floor painting and fixture installation during the course of the project. 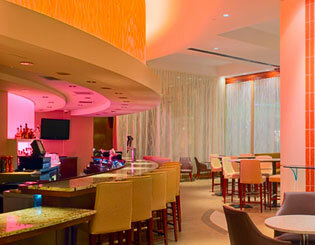 This fast-track upfit with its unique accessorizing lives up to its fashion forecast for an on-trend store image.